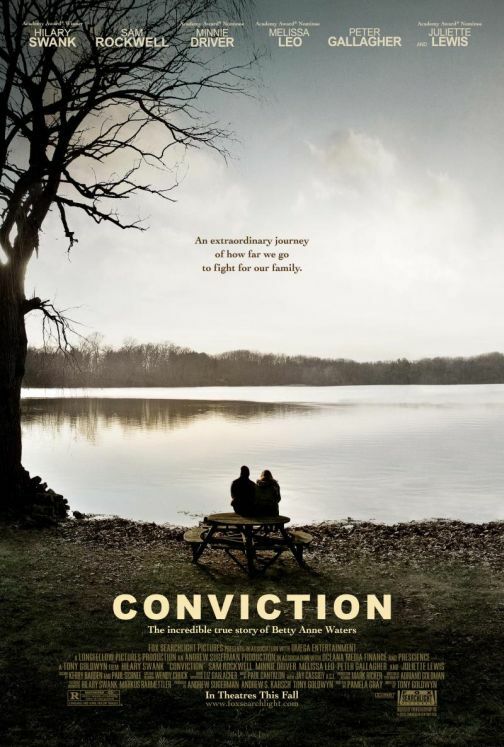 Sneak Peek: Fox Searchlight's "Conviction," and "Never Let Me Go"
We’ve received a few production images and a view of the new posters for two of Fox Searchlight’s upcoming films. 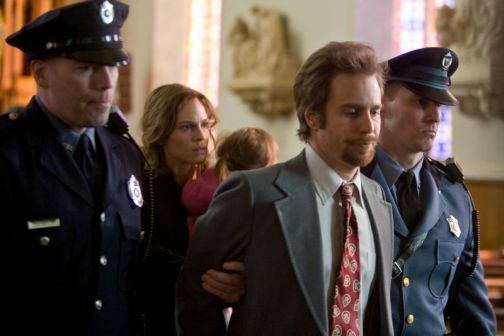 The first is Conviction, which stars Sam Rockwell, Hilary Swank, and Minnie Driver. Betty Anne Waters’ (Swank) brother (Rockwell) is convicted of murder and sentenced to life in prison. Betty takes it upon herself to get herself through college and law school and turns it all into an 18 year crusade to save her brother she’s convinced was wrongfully convicted. Courtroom dramas always make for intense cinema, whether it will be good is anyone’s guess. I love Rockwell, sadly this seems like a movie that we won’t be seeing any of his slick dance moves. Still Conviction looks interesting. 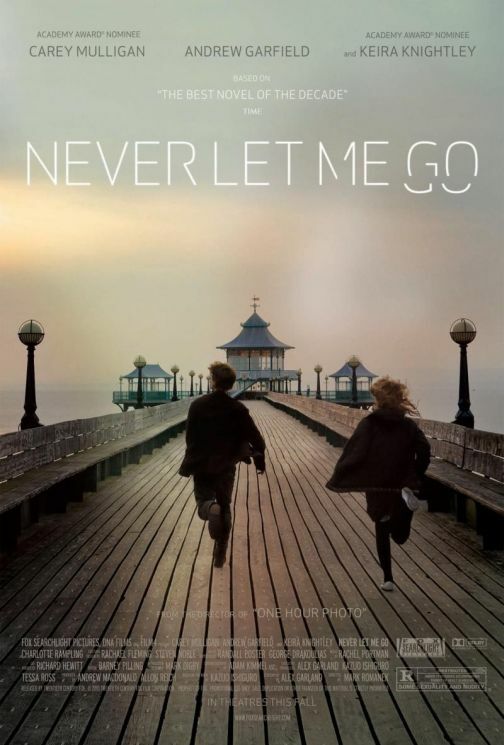 The second film we received production images and a poster for is called Never Let Me Go. All I need to know is that Carey Mulligan, who starred in the fantastic film An Education, is starring in this one. Put her in anything and I’ll see it after her performance in An Education. Mulligan is starring alongside Keira Knightly who can be good given the right material, like Atonement. Not much is really known about the film, although if you’ve already read the book by the same name, then you’ll know what it’s about. For me, however, even the synopsis seems vague as it says the main leads spend their time in a boarding school until they are released and find out whatever terrible fate awaits them. 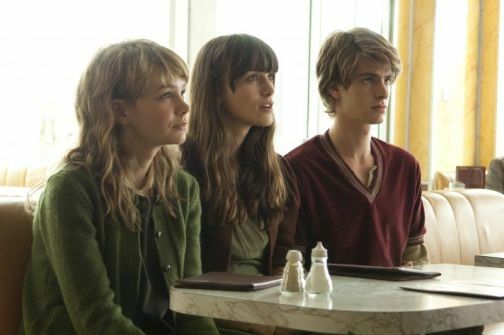 Like I said, if Carey Mulligan is there. So am I!